OWN THE WHOLE TOWN! 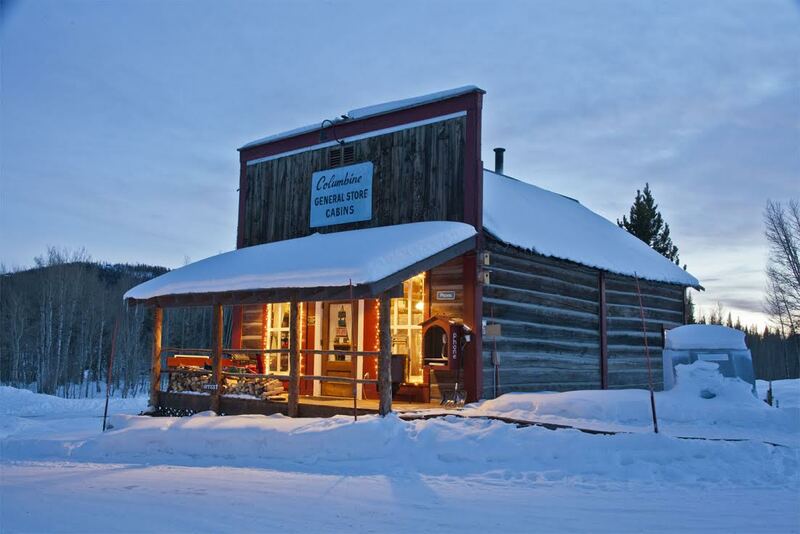 The Columbine cabins -A total of 14 charming guest cabins built as early as the 1800's and all completely remodeled and furnished to the charm of the mining area. Owner quarters are spacious and offer all of the comforts of home. 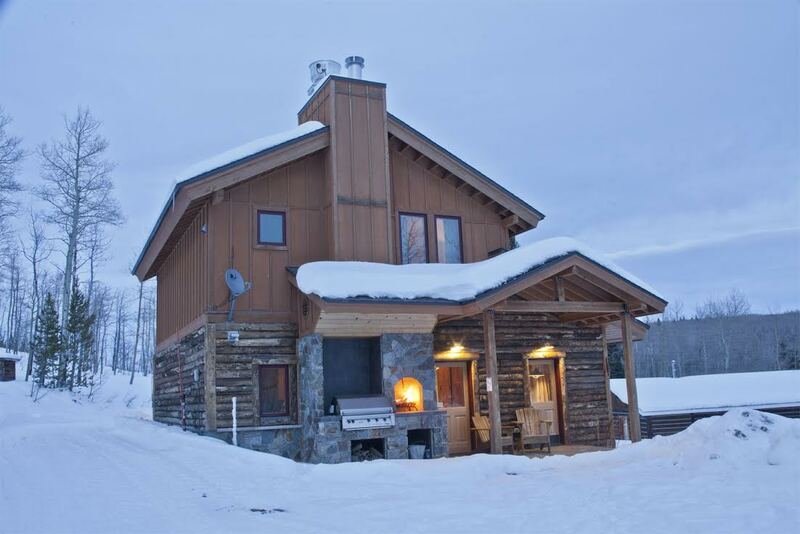 Modern conveniences are in all of the cabins and guest may enjoy browsing the general store, brand new guest lodge complete with commercial grade kitchen, dining areas, unique private sauna, bathroom facilities, outdoor fireplace and grill. There is even cross country skiing for a leisurely ski through the woods of Columbine Pass! A large gorgeous country barn sits perched on top of the property with many stalls for horses, hay storage and sleds! 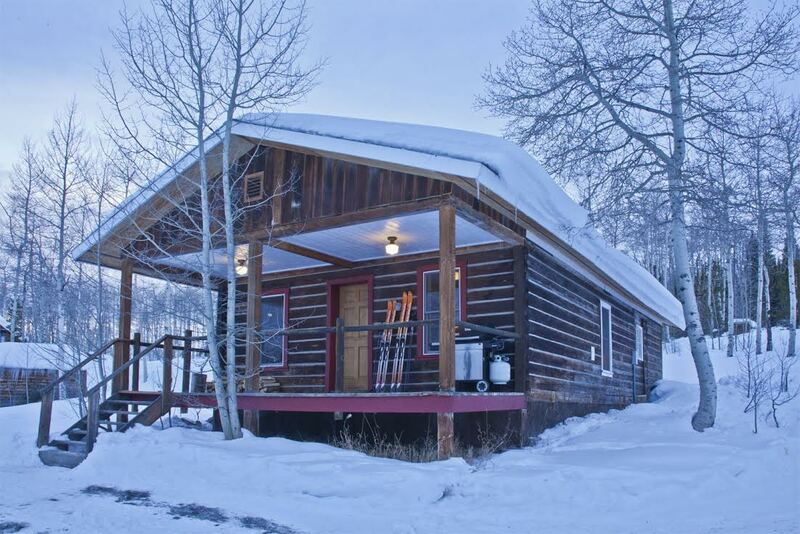 Recreational and hunting opportunities are abound in North Routt! 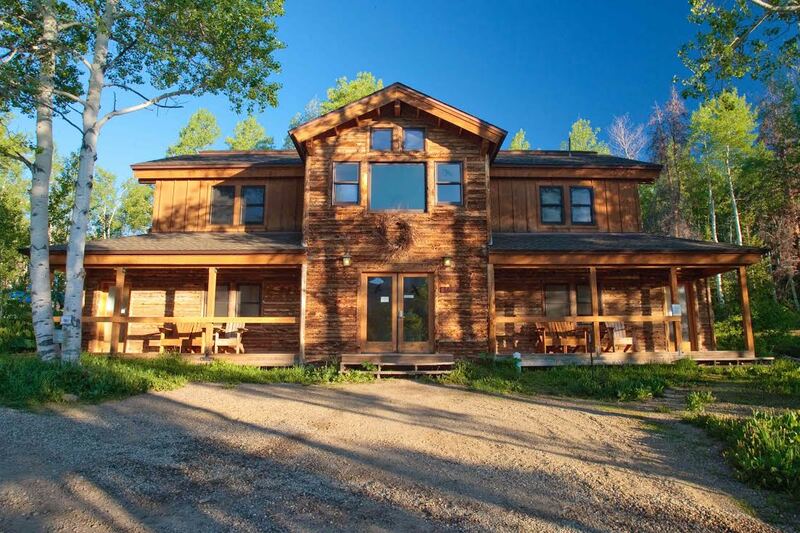 This property has enjoyed remarkable stewardship with 25 years of continuous upgrades! Corporate retreat? Family Compound? Or take over business!? Use your imagination!